Surabaya, UIN News Online – Student Activity Unit (UKM) LPM Institut of UIN Jakarta won the Silver Winner The Best of Java Non Magazine Indonesia Student Print Media Awards (ISPRIMA) 2018 from the Central SPS Leadership Council. 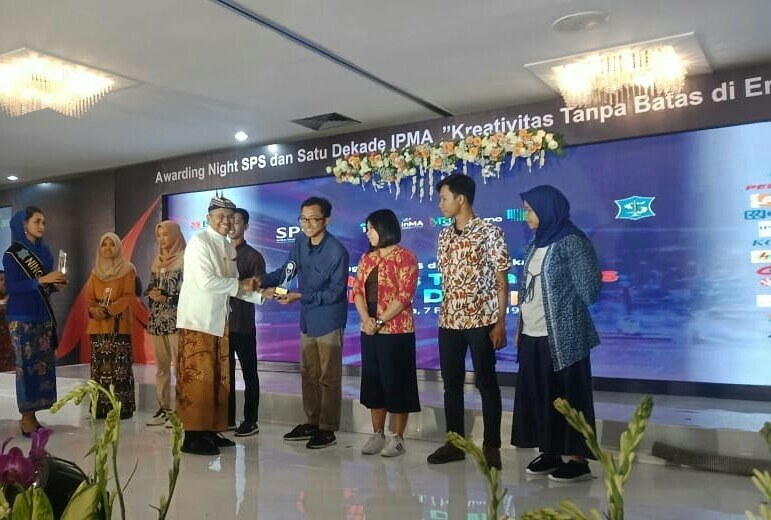 The awarding ceremony was carried out by the Central SPS Chairperson Dahlan Iskan, and received by the Chief Editor of LPM Institut, M Rifqi Ibn Masy. 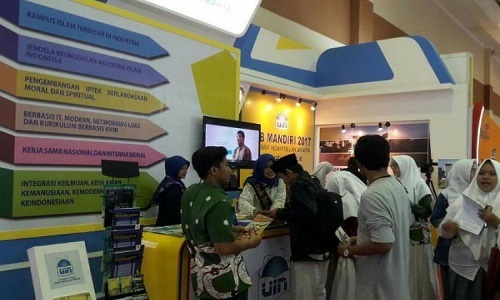 The event, which organized by the Union of Press Companies (SPS), was held on Wednesday-Saturday (02/6-9/2019), Surabaya, and coincided with the National Press Day (HPN). Present in the event, Communications and Information Minister Rudiantara, Mayor of Surabaya Tri Rismaharini, and 700 invited guests. Rudiantara in his remarks said that the press industry will continue to grow. According to Rudiantara, the press industry will continue to evolve because of the innovations from its journalists. “Both print and online media are only a means, it all depends on the journalist,” said Rudiantara. On the same occasion, Mayor of Surabaya Tri Rismaharini appreciate and expressed her gratitude because Surabaya was chosen as the host of the 2019 HPN. 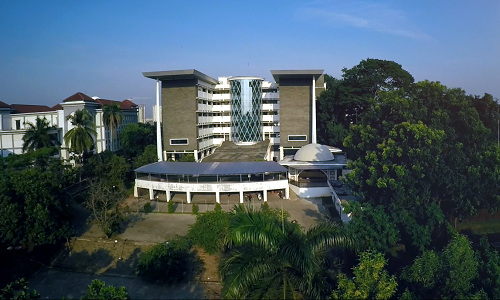 According to Rini, Surabaya became the best city in Indonesia in utilizing digital media for public facilities. “”All lines in Surabaya have been controlled through digital media,” she said.